Kat's Retirement Journey: A Little Bit of Happy for Me! I am spending the holiday weekend with my daughter and her family! I enjoy new handbags almost as much as I enjoy new shoes! However, I shared with you several month's ago that I have converted to Miche Bags because I hate changing everything over from one bag to another. I end up with 10 (or 20) bags all with something left in them. Then when I try to find something I left behind, I can't remember which bag I left it in. Too much frustration! Enter...the Miche Bag! 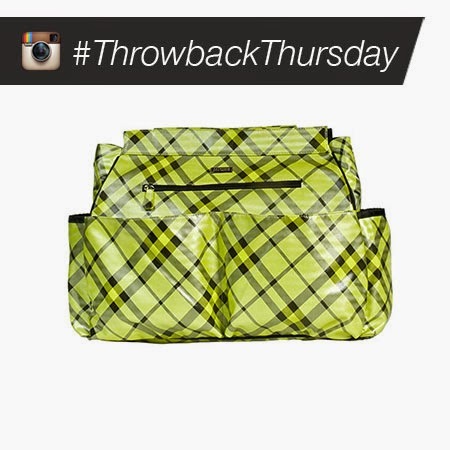 One base bag for each size and you just change the shell and go!!! I have two sizes: the Prima because I love a BIG bag and the Classic for those times when a big bag is too much! Did I show you my new Miche Shell for Summer? Oh, my! I LOVE it! I waited for several months for this shell to go on Throwback Thursday and FINALLY it did. With shipping I was able to make this shell mine for under $20!!! My daughter says it is so me...and she's right!!! Picture it with the black handles of my Prima Base Bag. Look at the roomy pockets on the outside. There is a big pocket on the other side that my planner fits in perfectly! Green is my favorite color...can you tell?!!! I love the contrast of the green and brown. Can you believe that the shell attaches to the base bag with MAGNETS! What a clever idea! 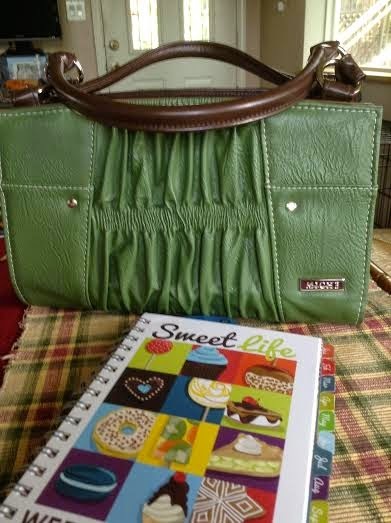 And check out my new Sweet Life Planner in the foreground:) So happy to be getting organized! Cute! Cute! Cute! 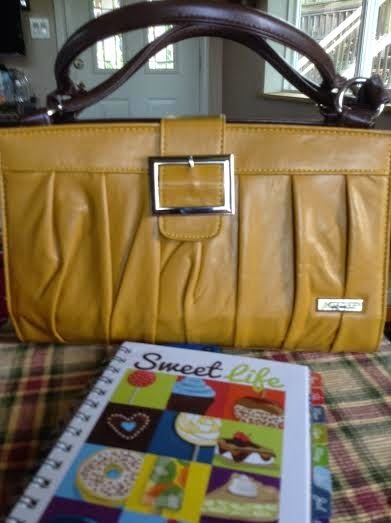 I wear a lot of fall colors so these two bags are perfect for Fall and Winter! Thanks for letting me share my new obsession with you! Enjoy the holiday weekend and stay safe! They do look like handy bags for you! I am beginning to think I might have an addiction but I do love these bags! Thanks for visiting, William!